When presented to participating businesses, the Hyogo AJET Card can be used to snag discounts on drinks, food, and trips. Download and print your copy of the card. It’s that easy. We suggest gluing the printed card to an old meishi, printing it on thicker paper, or laminating it to increase its durability. UPCOMING DISCOUNTS: WhyNot events – 1000 yen entry for women, 2000 yen entry for men for regular nomihodai (all-you-can-drink) events. 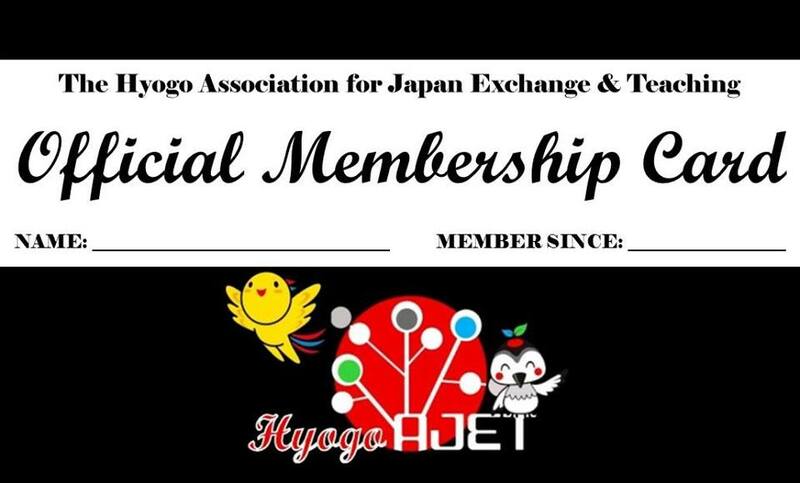 Check the Hyogo AJET Facebook page for more information on upcoming WhyNot events!